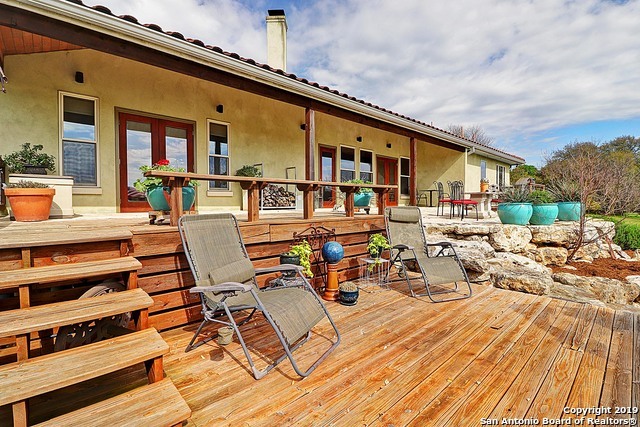 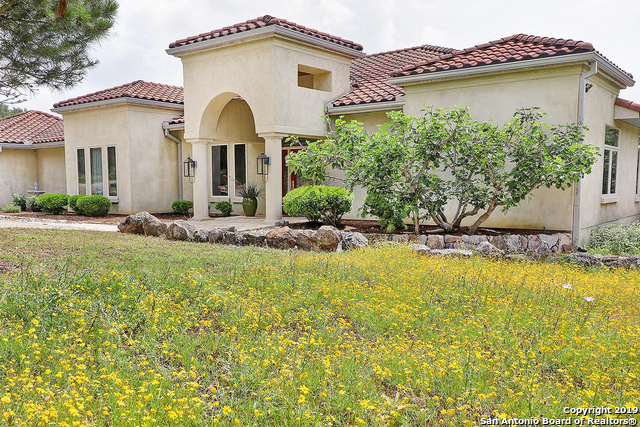 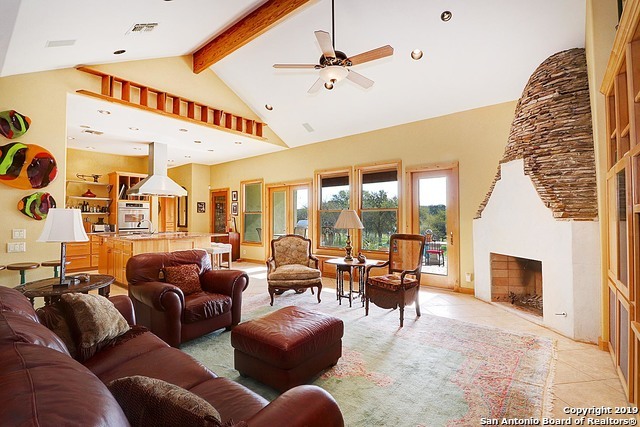 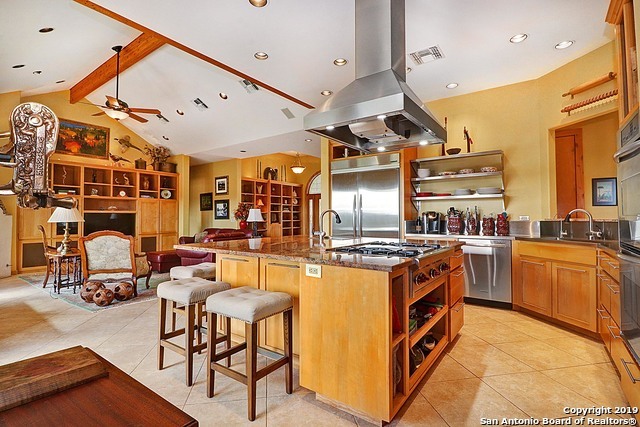 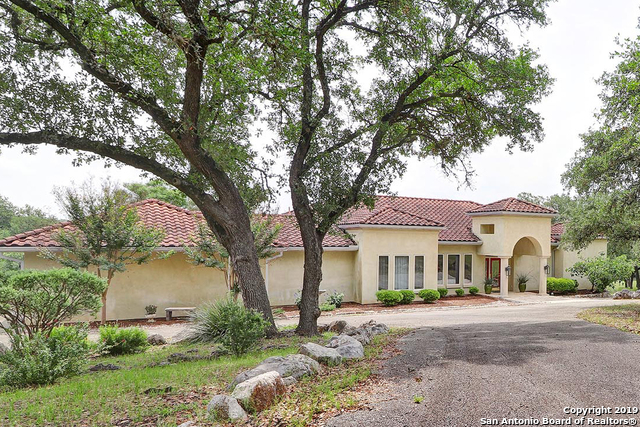 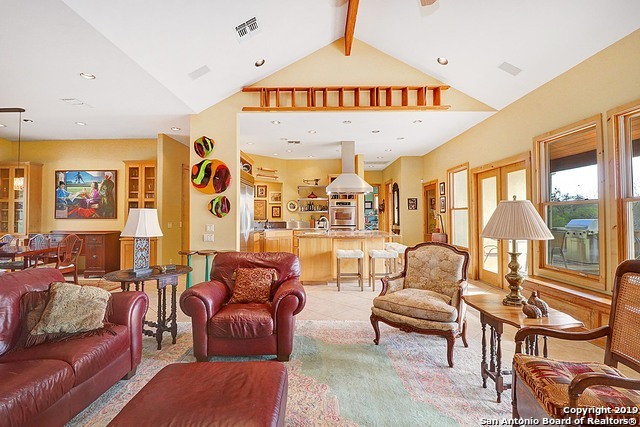 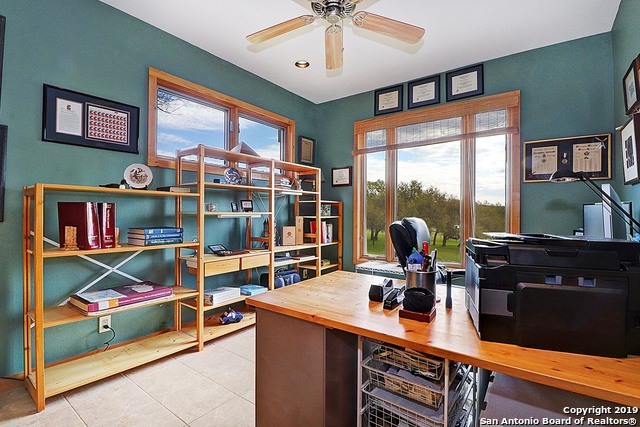 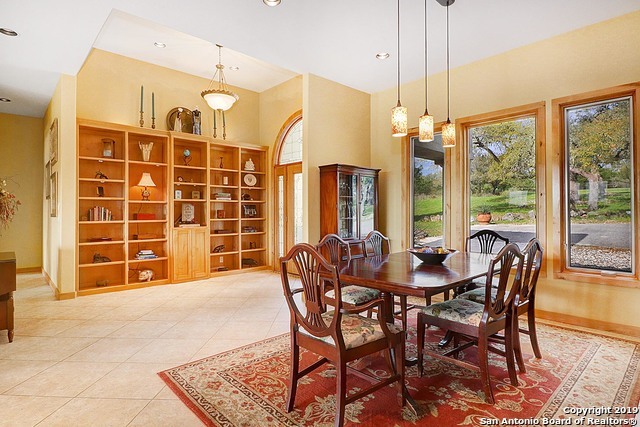 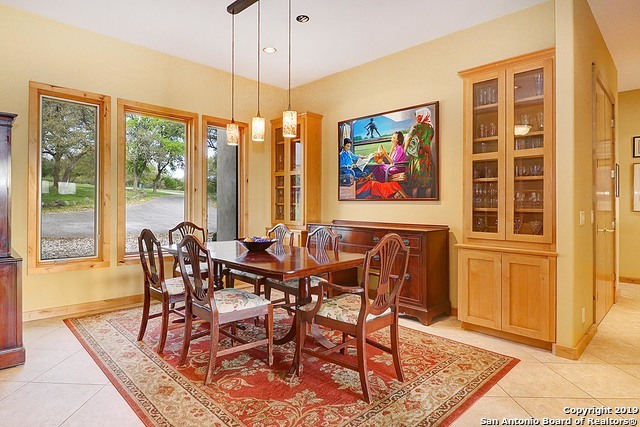 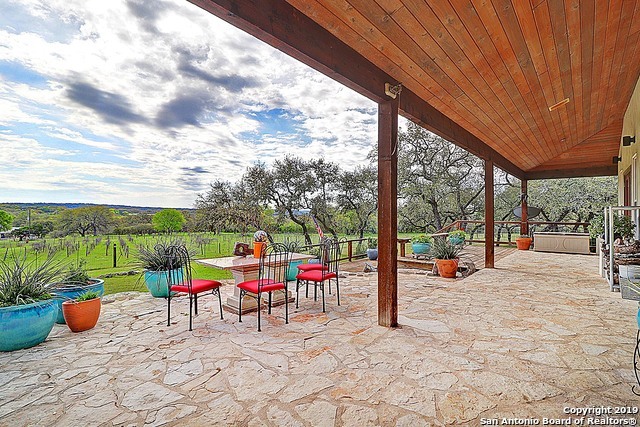 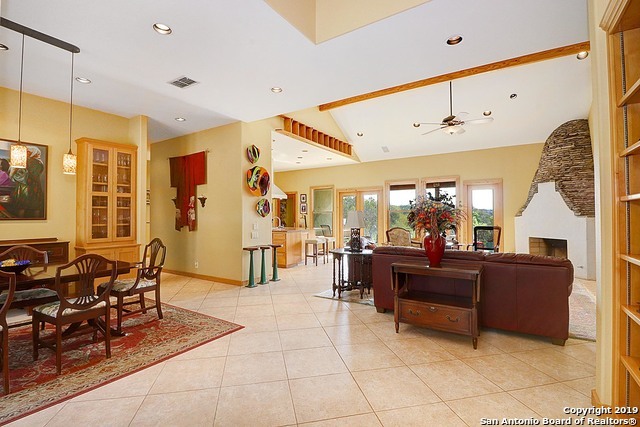 Stunning 'Tuscan villa' w/ Vineyard on picturesque 10 acres in heart of Texas Hill Country! 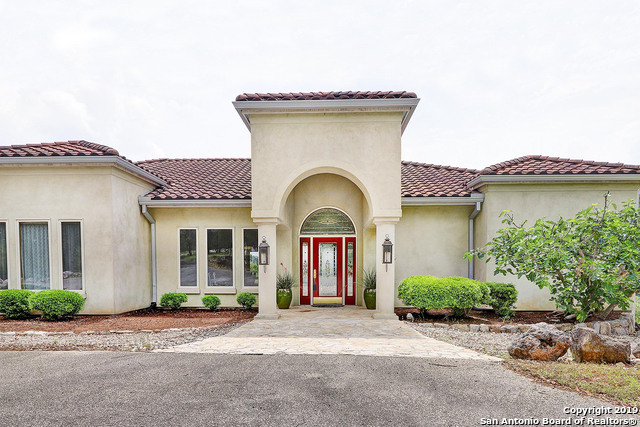 Immaculate 4 Bed/3 Bth 2727 sq ft Open-Concept boasts Great Room w/ Imported Italian Stone Fireplace, Italian Tile & Custom Built-ins. 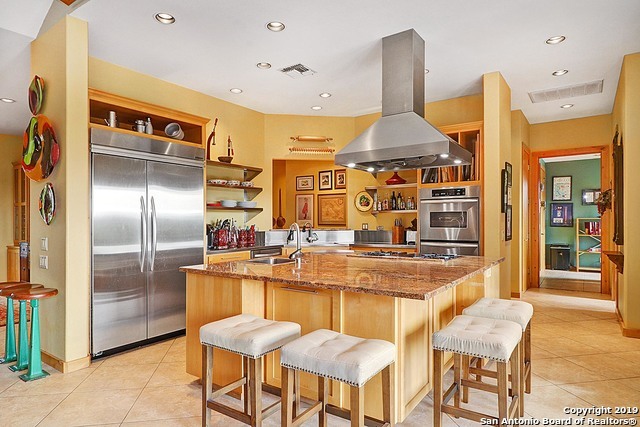 Chef's Kitchen w/ Commercial-grade Appliances & Granite Island. 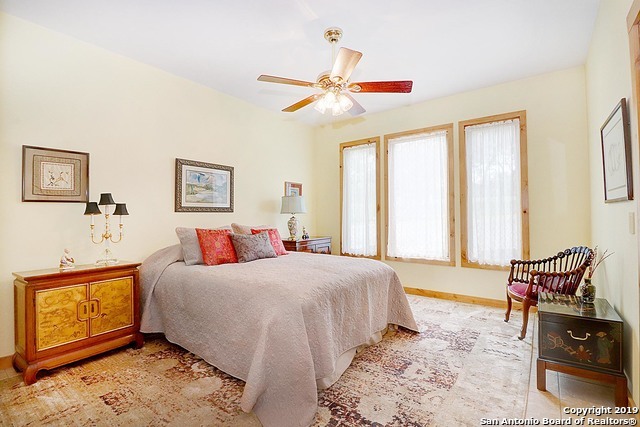 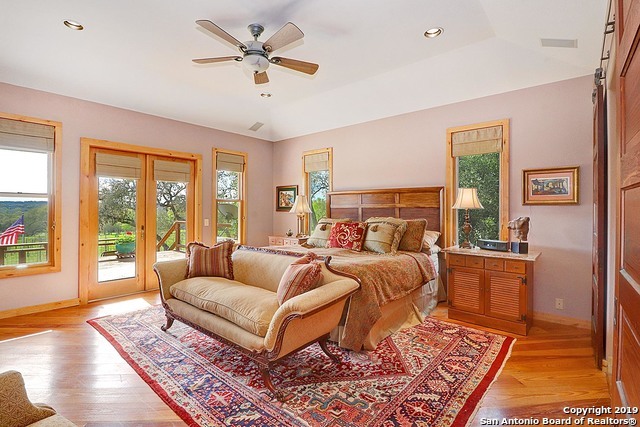 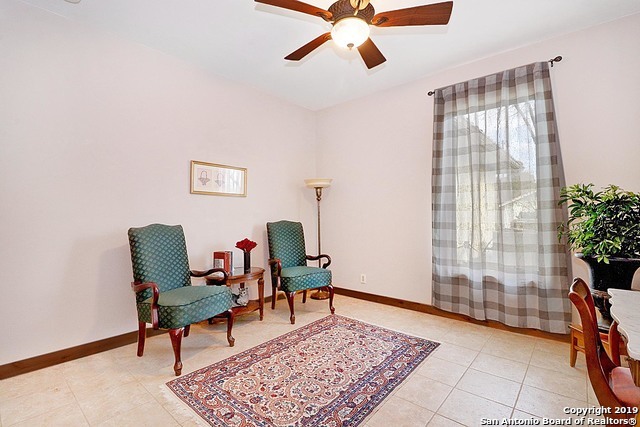 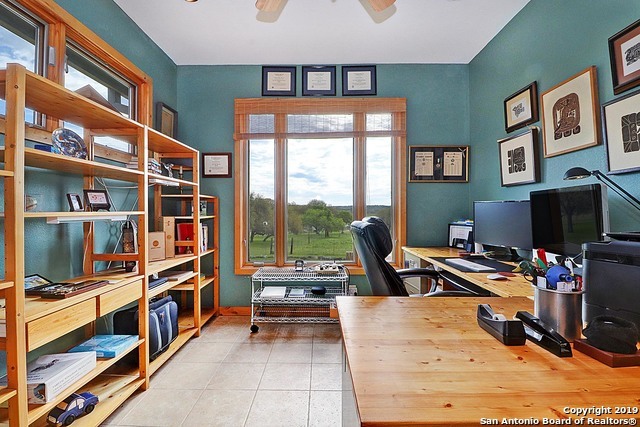 Master Bed features 100+ yr Wood Floors & Barn Doors, French Doors to Patio. 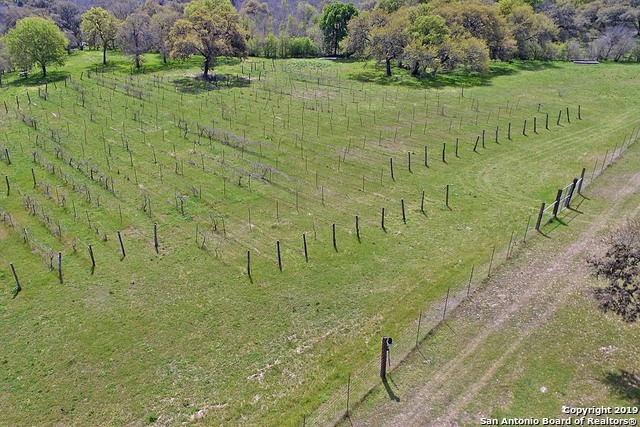 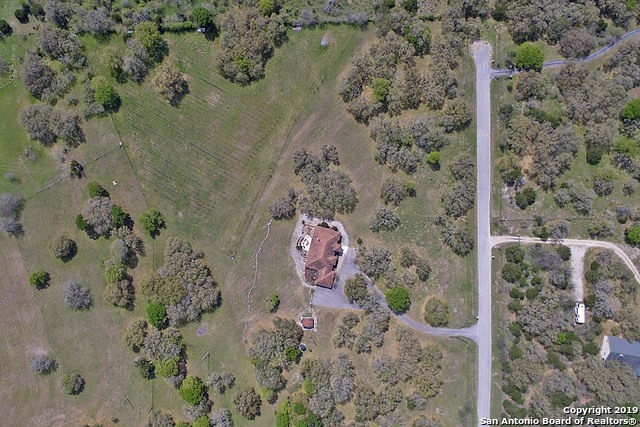 Fenced livestock area, water tank, No HOA, Horse-friendly property in desired Leaning Oaks Ranch. 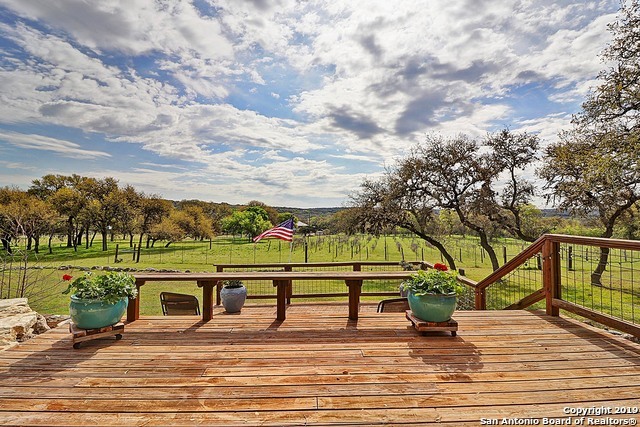 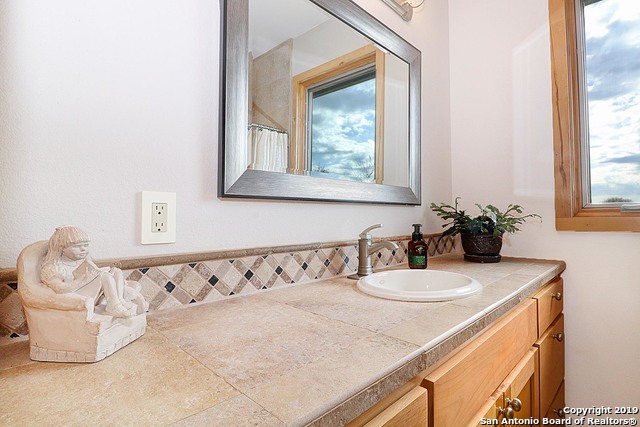 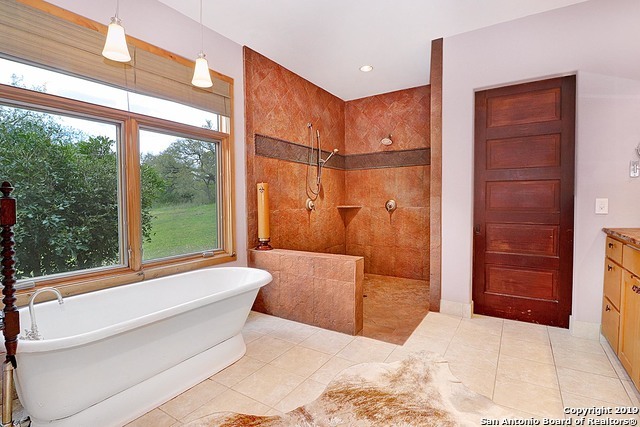 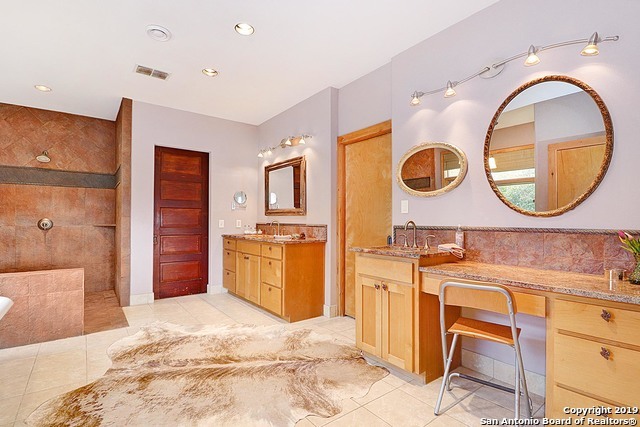 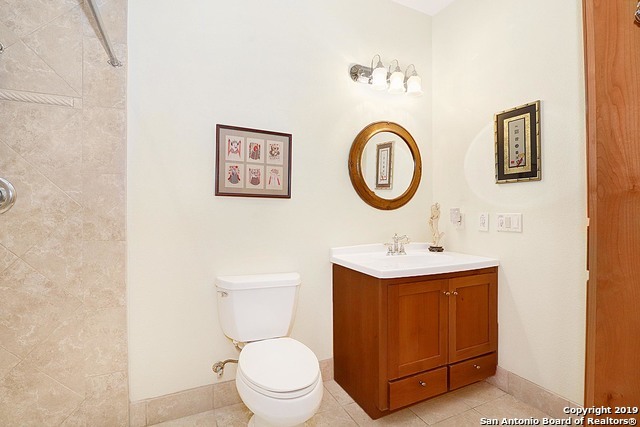 Hill Country Elegance & Living at its Finest! 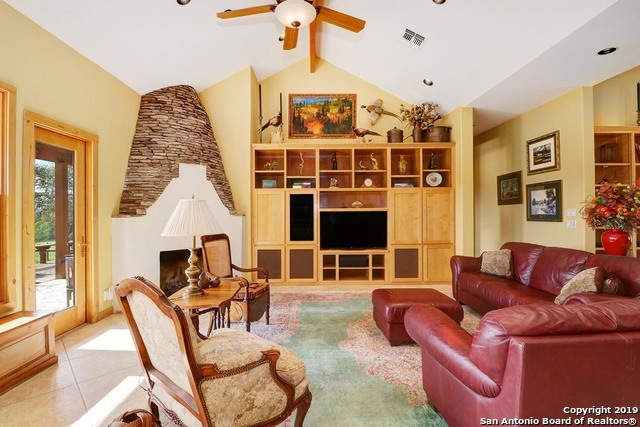 I would like more information regarding the property at 555 CROOKED OAK DR, Spring Branch TX 78070 - (MLS #1371702).